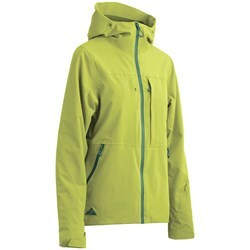 Look good, feel good, ski better. 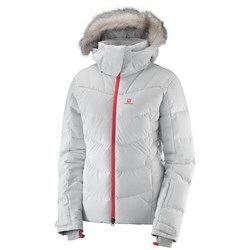 A good women’s ski jacket will help you do all three. 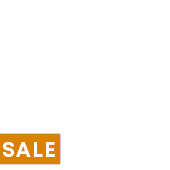 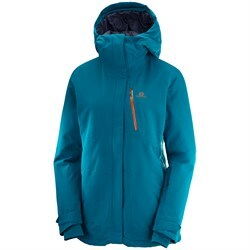 Here at evo we stock a full range of women’s ski jackets with all the technical materials, flattering fits, and important features you need to make the most of your day skiing. 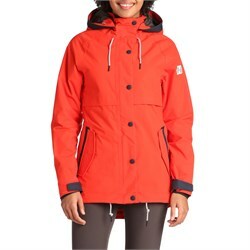 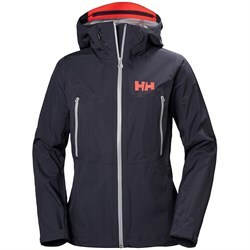 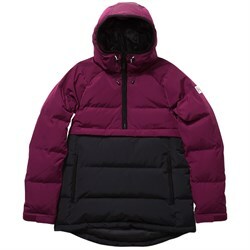 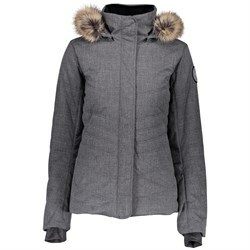 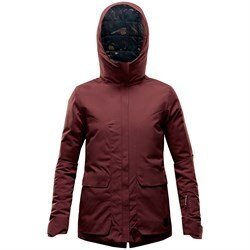 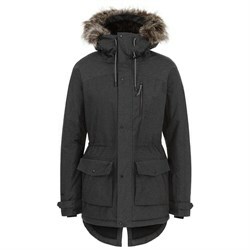 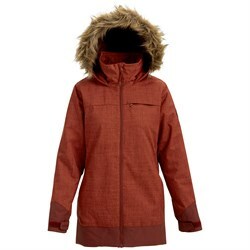 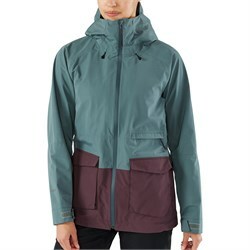 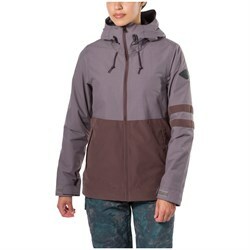 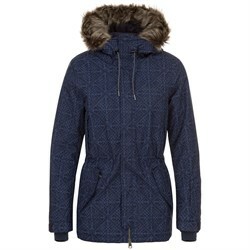 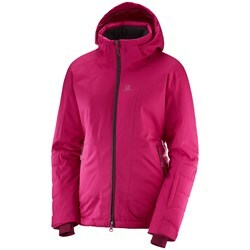 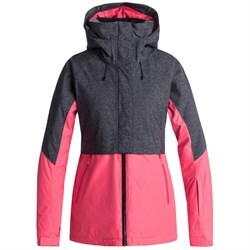 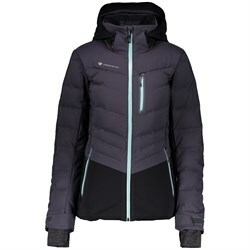 We believe a good women’s ski jacket is the one that works best for your needs from waterproof shell jackets, to insulated women’s ski jackets. 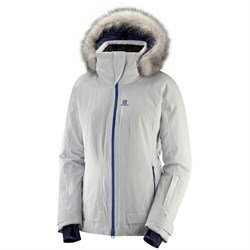 Before you start shopping, it’s important to think about how and where you’ll need your jacket to perform. 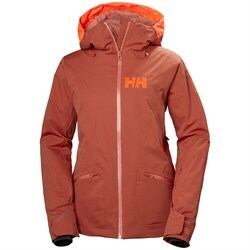 Do you mainly ski in a cold, but dry conditions? 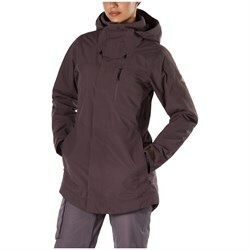 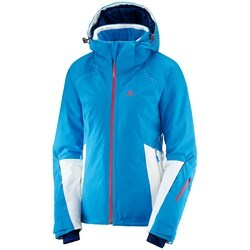 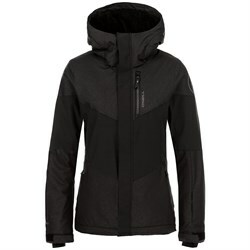 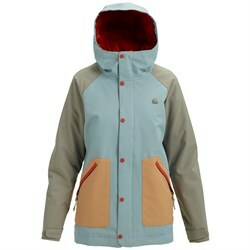 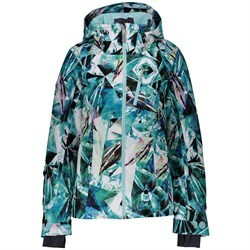 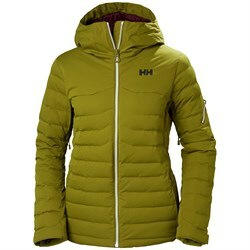 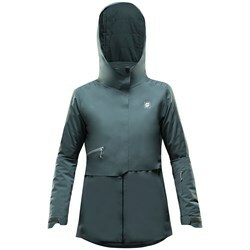 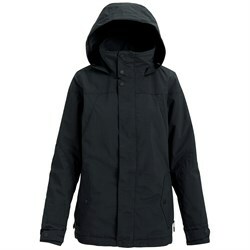 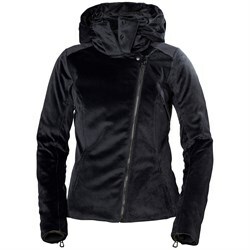 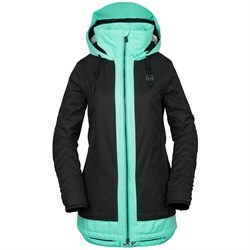 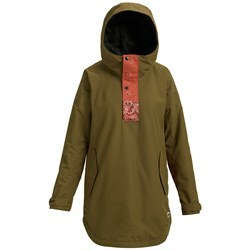 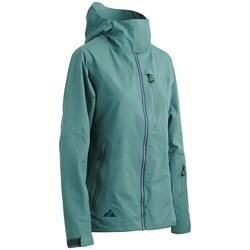 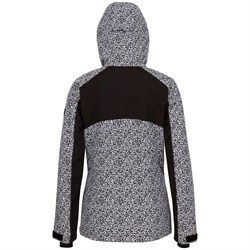 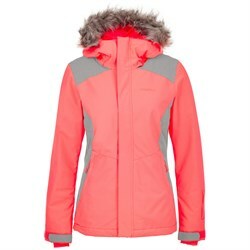 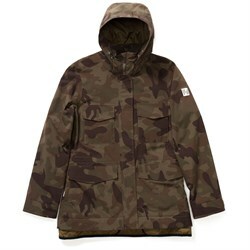 An insulated women’s ski jacket might be the best choice. 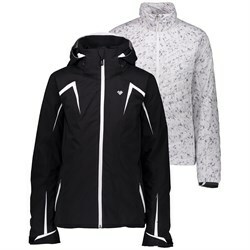 Spend a lot of time in wet weather? 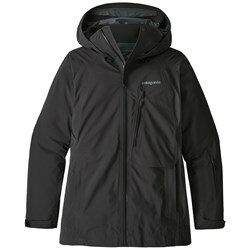 Check out a waterproof shell. 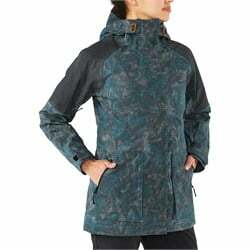 A good place to start is our guide to waterproofing and breathability ratings. 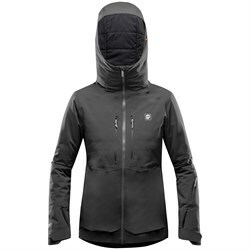 An understanding of these will help you decide what sort of jacket will work best for you and where you ride. 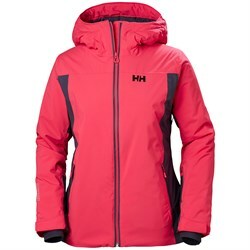 And your jacket should fit as well as it performs, so check out our ski jacket fit and size guide to make sure you’re getting the perfect women’s ski jacket for your body type.